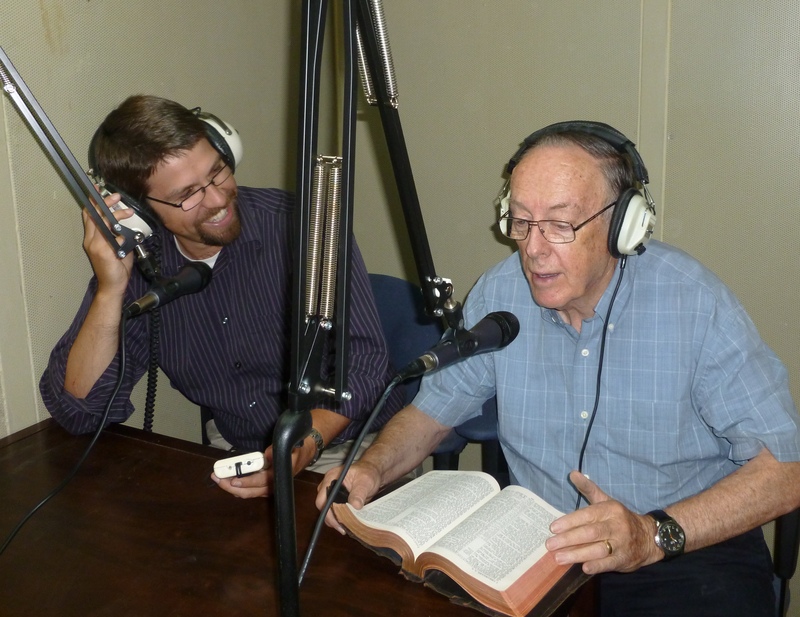 Introducing Impact Radio, an exciting 30 min program with encouraging reports from around the world, challenges from God’s Word, and testimonies from people, just like you, who are using their unique skills and gifts to make an impact in their community. Each week, join Canadian Director, Tim Whitehead, and Galcom Co-Founder, Allan McGuirl, as they share what God is doing through the ministry of Galcom International. WKGT 104.7 FM, North Adams, MA – 11:00 am EST Saturday. Prarie College Radio – 9:30 pm EST Sunday. WKWC 90..3 FM, Owensboro, KY – 1:00 pm EST Sunday. WKGT 104.7 FM, North Adams, MA – 2:30 pm EST Sunday. WDYD 100.9 FM, Merrill, WI – 6:00 pm EST Sunday. WJEH 990 AM, Cannonsburg, KY – 6:30 pm EST Sunday. WONS 1080 AM, South Point, OH – 6:30 pm EST Sunday. WDYD 100.9 FM, Merrill, WI – 8:00 pm EST Sunday. KUDA 88.7 FM, Thermopolis, WY – 9:00 pm EST Sunday. NBR GraceFM 99.3 FM, The Valley, Anguilla – 9:30 pm EST Sunday. WPIL 91.7 FM, Heflin, AL – 1 pm EST Wednesday. 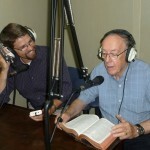 Evangelism Radio, Middle River, MD – 6:00 pm EST Saturday.